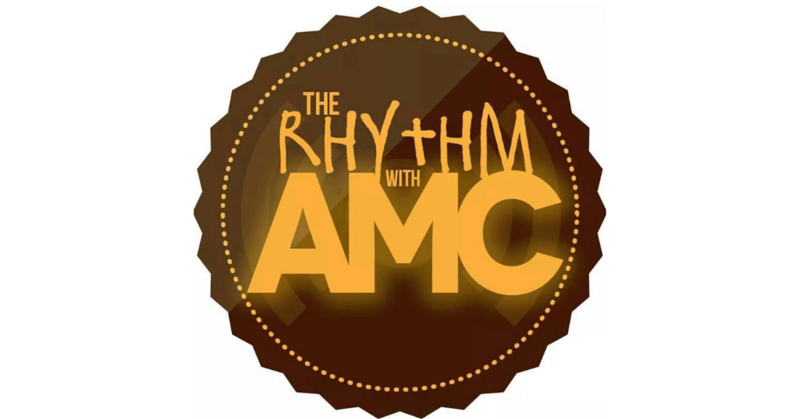 Home PodcastsThe Rhythm With AMC	The Rhythm with AMC: Chatting with The Foreign Exchange’s Nicolay! It’s been a minute that we left y’all, but we are BACK! We couldn’t have asked for a better guest upon our return to RWAMC. We’re chatting it up with one half of The Foreign Exchange – Nicolay! We get into the fantastic new album “Soweto” and what the body really feels like after a Tough Mudder run. Lol Also, Sean and I get into an old school Janet Jackson set (she’s back too!) Y’all ready?